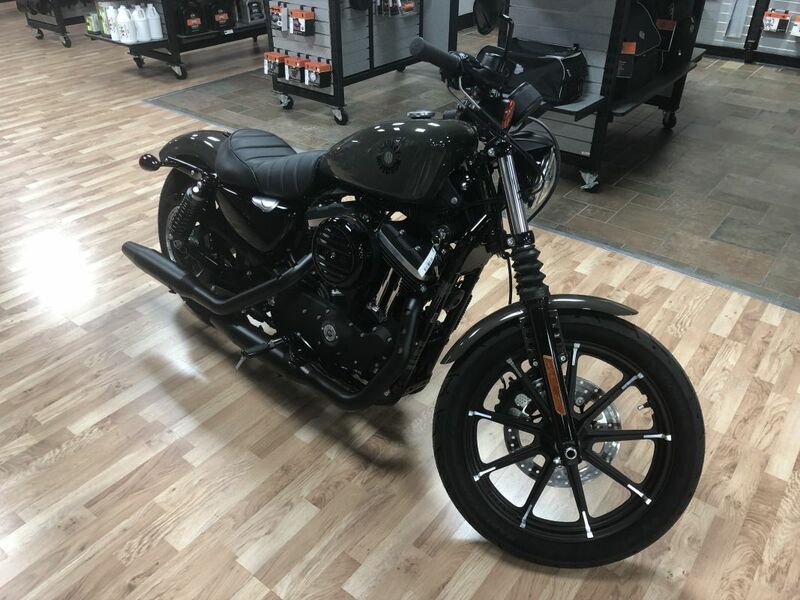 Clean 2012 Sportster Forty Eight!! 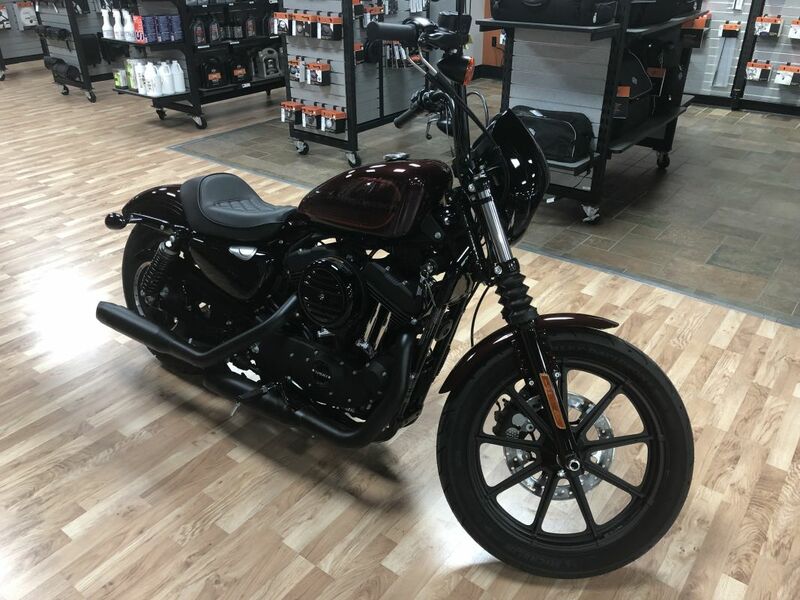 Before this bike hit the showroom floor, a 5k check up using Syn 3 fluids was performed, new front and rear tires, and a new battery. All work was performed by our service department! !